Gluten-Free Living > Taste it to believe it. 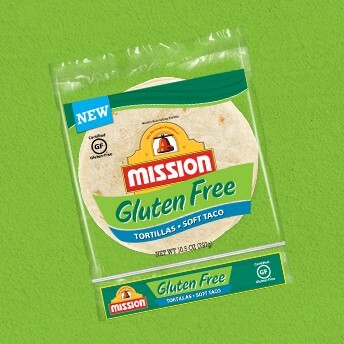 also enjoy $1 off your next purchase of Mission Gluten Free tortillas. Yes! I would like to receive the latest news and information from our sponsors.